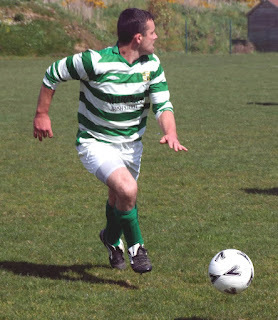 Park United's Ger O'Neill in action against Kinsale on Saturday. 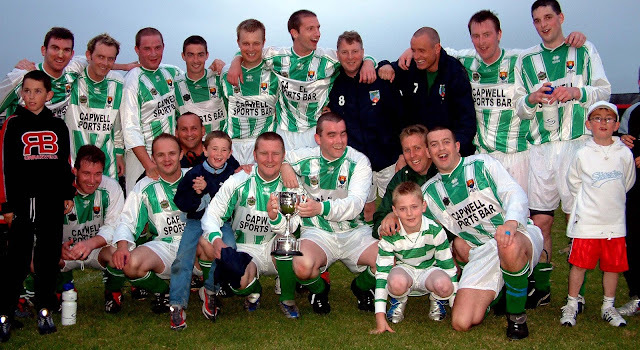 Cork Youths win National Title! Read Barry Peelo in Back of the Net! Coaching the young elite. Is it a waste of time? Football & Fun; trip of a lifetime!